Two years ago, my husband and I were fortunate to spend a week in Assisi celebrating the anniversary of my life long friend, Lisa and her husband, Ray. 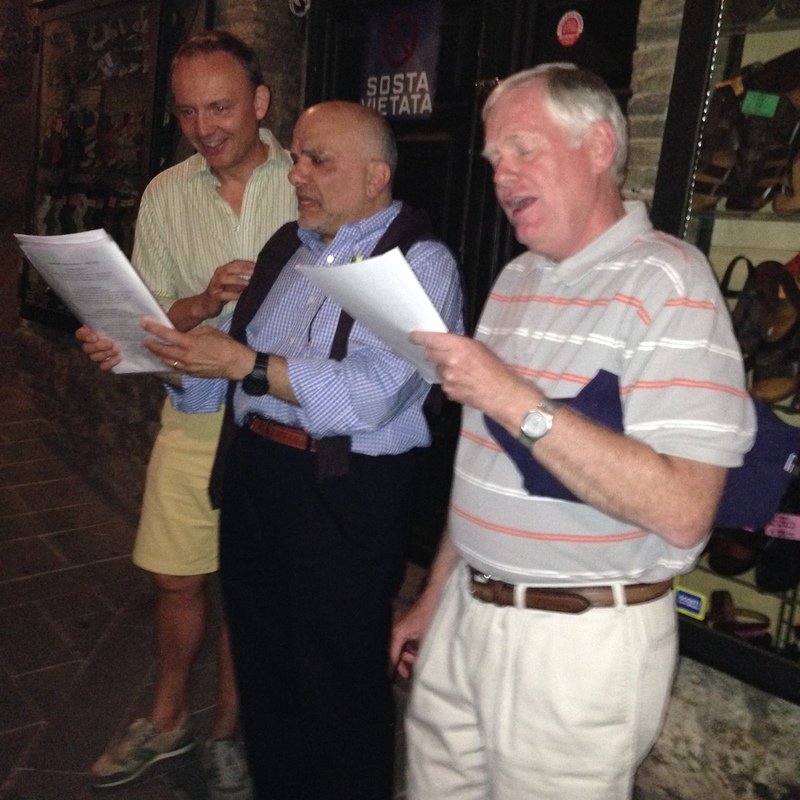 We walked the cobblestone streets, savored the best pasta imaginable, sang arias in the courtyards and generally just lived the moment. 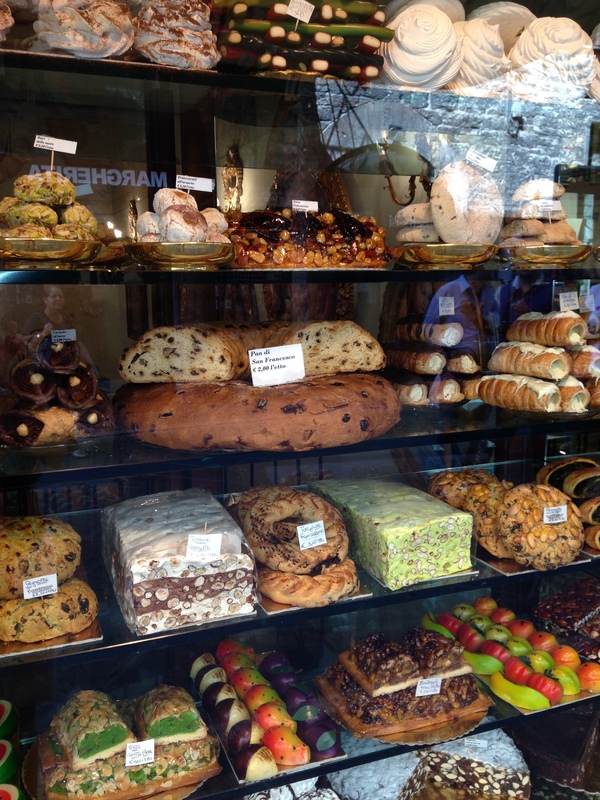 The pastry shops all had windows brimming with the most beautiful dolce…Just thinking about it has my mouth watering! !